On your computer or mobile, 1080P full HD streaming presents actual colors of objects so that you can view your home more clearly anywhere, at any time. This wireless or wired camera can do it all. 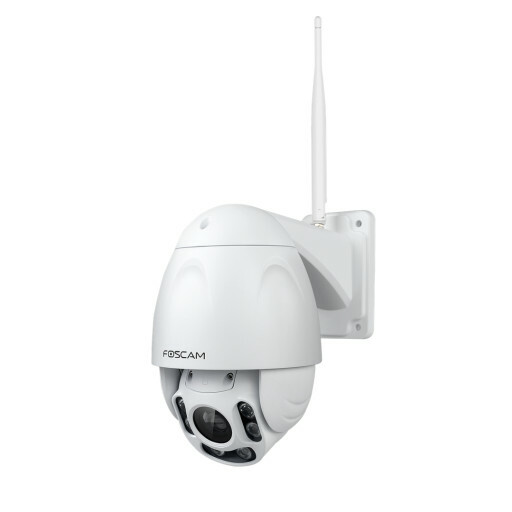 Wireless high-performance and high resolution HD IP outdoor camera. IR range of the FI9928P for night vision is up to 60 meters. 4x optical zoom, sd card storage possible.